Regular cleaning (about twice per month) will keep your fine diamond jewelry pieces clean and free of lotions, oils, cosmetics, etc. It is very easy for stones to collect dirt and debris causing them to appear lower in grade color and clarity. Obviously, cleaning will affect the value your jewelry retains, but more important, you will enjoy wearing your sparkling diamonds far more when they are clean! A small ultrasonic cleaner may also be used to clean your jewelry. However, the ultrasonic should be used sparingly as it may loosen or even dislodge small pavé-set stones. If a stone comes dislodged, a professional jeweler will have to reset the stone. More porous stones such as emeralds and rubies should not be soaked in solution. Simply rinse and wipe off with a soft paper towel. Knots and strings will deteriorate if pearls are immersed in water. It is a good idea to have your jewelry checked by a professional jeweler once a year since they are able to inspect and tighten any stones necessary. Use caution and remind a local retail jewelry store to check for any loose stones after they clean your jewellery. Let your diamond jewelry soak overnight in a container of alcohol. Remove jewelry and dry with a paper towel. Fill a bowl with hot water and place a small amount of toothpaste (not gel) on a soft toothbrush. Very gently brush the face, side and underneath of the diamond. 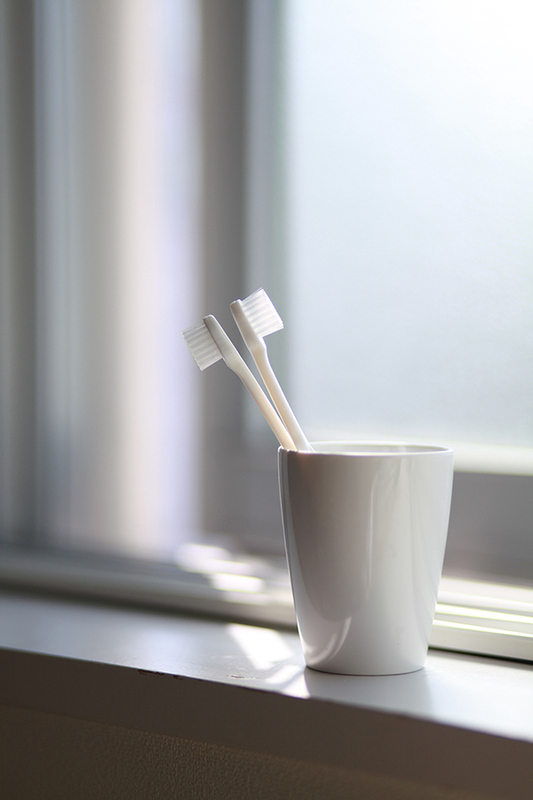 Occasionally place the toothbrush in the warm water to re-moisten the bristles. Rinse your jewelry and the toothbrush. Dry your ring with a soft paper towel. Bring about 2 cups of water to a boil in a corning Ware dish pan, then add an ounce of ammonia. Bring the heat down to simmer, and let the diamond ring “simmer” in solution for about 10 minutes. Remove ring with tongs and let cool to the touch. Rinse with clean water and dry. Hold your ring firmly with a pair of wooden chopsticks and then open the steam valve on your espresso maker. Steam the ring carefully; turning it in all directions. Let the ring cool for a few seconds then rinse with bottled water. Combine warm water, a few drops of dishwashing liquid, and a splash of vinegar. Mix solution together until top surface is covered with thick foam. Soak your jewelry in solution for at least 10 minutes. Use a soft toothbrush to gently remove dirt. Rinse with warm water, dry with a blow dryer or paper towel.